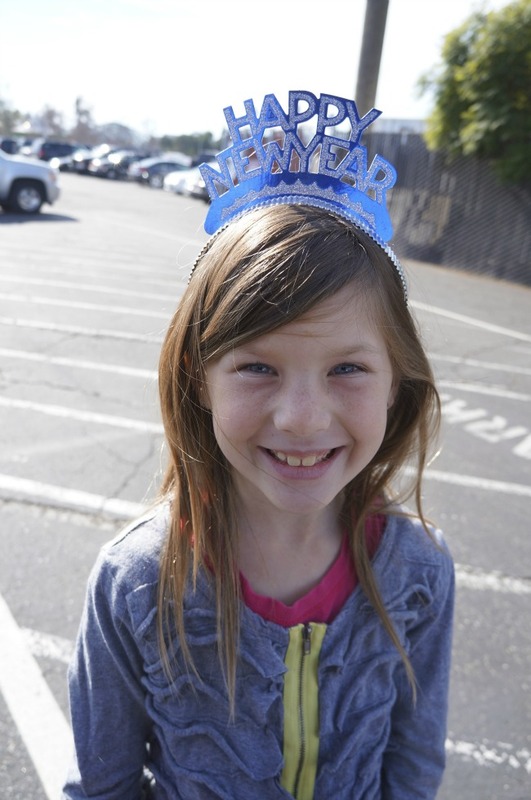 Knott’s Berry Farm was hosting a “family friendly” NYE Celebration this year. 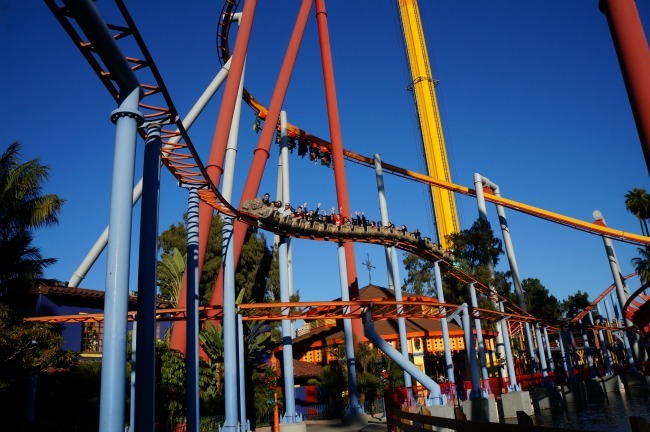 We have had season passes this year and have visited Knott’s numerous times over the past year. 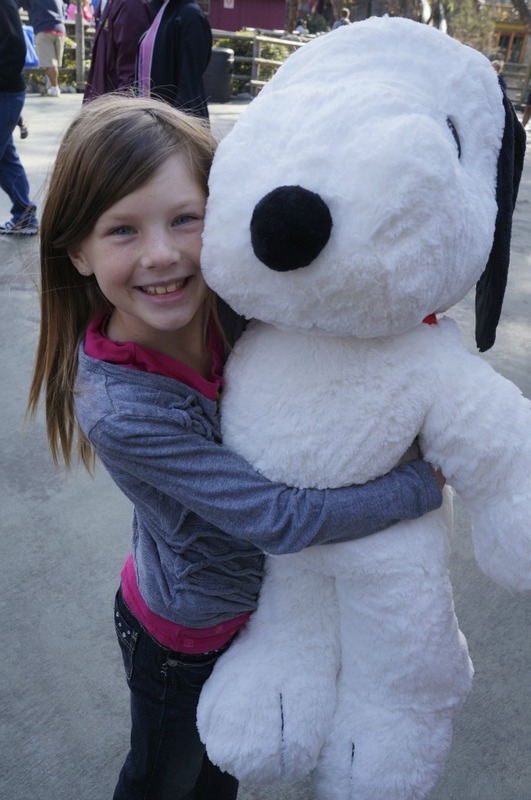 We had never seen so many young families enjoying quality time together, at Knott’s as we did on New Year’s Eve. There was fun to be enjoyed throughout the park. The big festivities began starting at dark, but since we are a little nervous about driving with young kids at night on New Year’s Eve, we had to miss the dancing and fireworks. We were still able to feel like part of the NYE celebration at Knott’s by following the fun on Instagram. 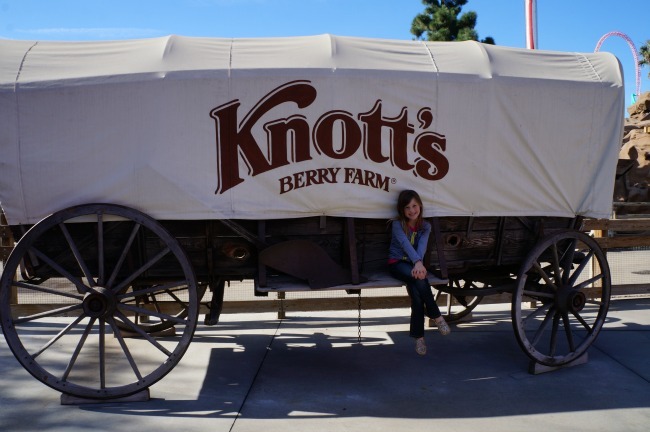 When we first arrived at Knott’s Berry Farm, we started on some of our classic favorite Knott’s rides, The mailbox ride, cho-cho train and the hot air balloons. After enjoyed a stuffed churro for snack the big boys went on the big coasters while I made a splash with the little kids on the log ride and the mine ride. We finished off our celebration at Knott’s by doing a little shopping in the boutique shops located in Ghost Town. 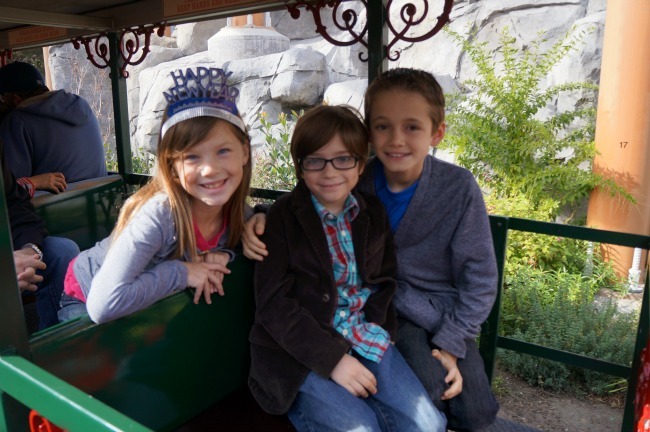 We highly recommend your family enjoying New Year’s Eve at Knott’s Berry Farm next year. Disclosure: We were provided with media tickets to Knott’s NYE. All our photos, thoughts and opinions are of our own.